Had I known of this contest earlier, we would have done it in a heartbeat. Hahahaha. 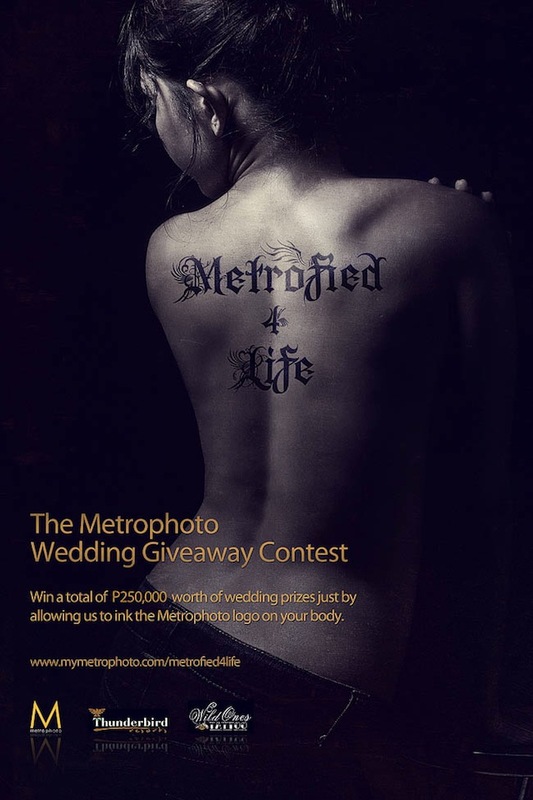 How badly would you want Metrophoto to be your wedding photog? 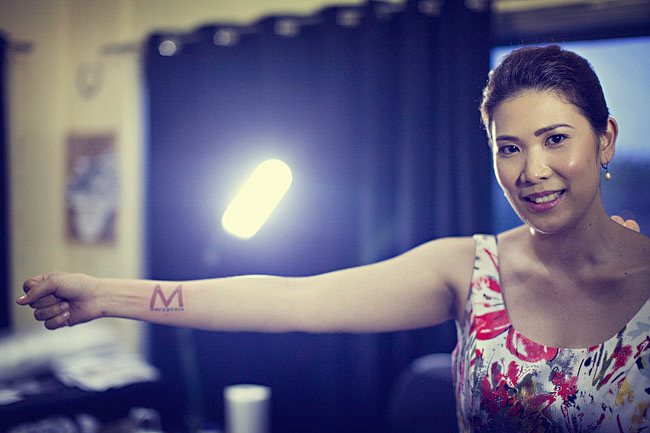 Would you be willing to be inked and carry out their brand your entire life? This campaign already passed but it's one of those brilliant ones that never go out of style. And with the very essence of the entire process being rebellious as it is, it just rightfully deserves a place in RB. 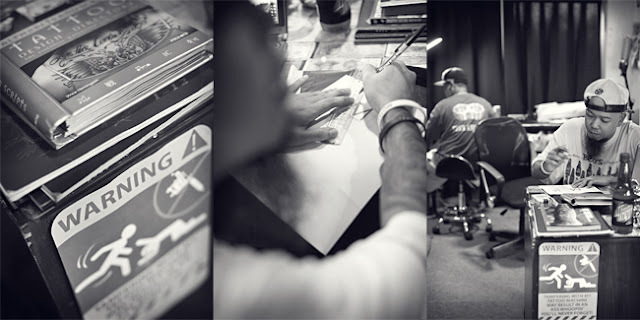 Metrofied 4 Life from Jason Magbanua on Vimeo.